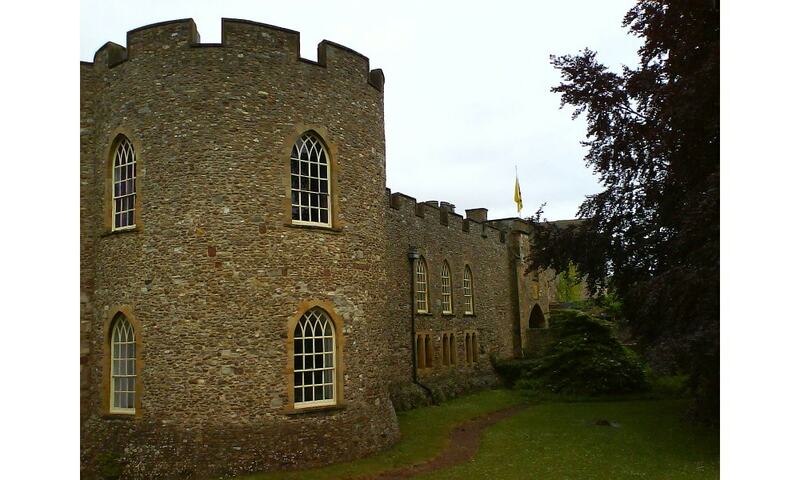 Taunton Castle is a castle built to defend the town of Taunton, in Somerset. It has origins in the Anglo Saxon period and was later the site of a priory. The Normans then built a stone structured castle, which belonged to the Bishops of Winchester. The current heavily reconstructed buildings are the inner ward, which now houses the Museum of Somerset and the Somerset Military Museum. The building was designated a grade I listed building in 1952.